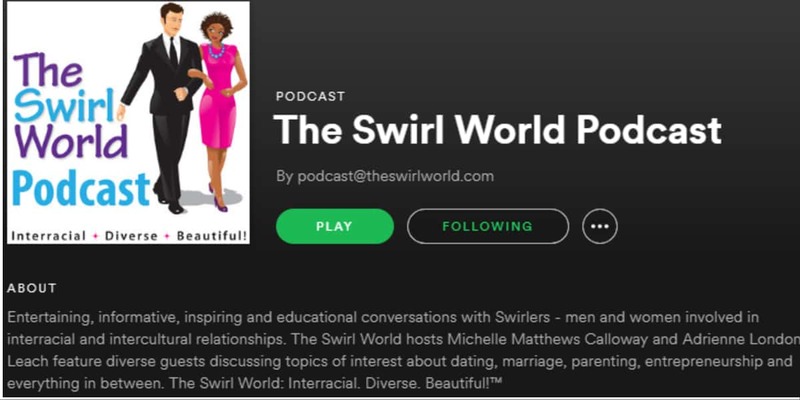 The Swirl World Podcast Is Now On Spotify! The podcast has experienced literal thousands of downloads (well over 135,000 of them on one platform alone!). And at last count, our show is now heard in 182 countries. We would be so honored if you followed us on this new platform. 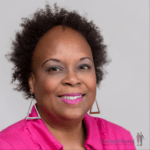 To access the show’s channel, click here. Thank you so much for your continued loyalty and support. The podcast would not be successful without you! 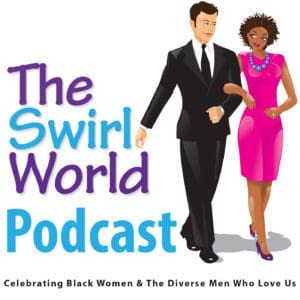 You can also listen to the show on iTunes, Google Play, Stitcher Radio, PlayerFM – and on iHeart Radio!